DJ Shony is proud to release the new single titled Ubumnandi. This highly anticipated song sees him work with the talented TallarseTee. The process of making the song was merely a coincidence between DJ Shony and TallarseTee. They met at an exciting event that they were both booked in. TallarseTee was the MC while DJ Shony was behind the desks, giving an exciting performance together. The name of the song, which means “nice times” in isiZulu, came from the enjoyment they experienced while performing. You might recall DJ Shony from being an official DJ on entertainment dance show, Turn Up and Dance. The show was on etv and saw DJ Shony work with Dr. Malinga and Chomee. 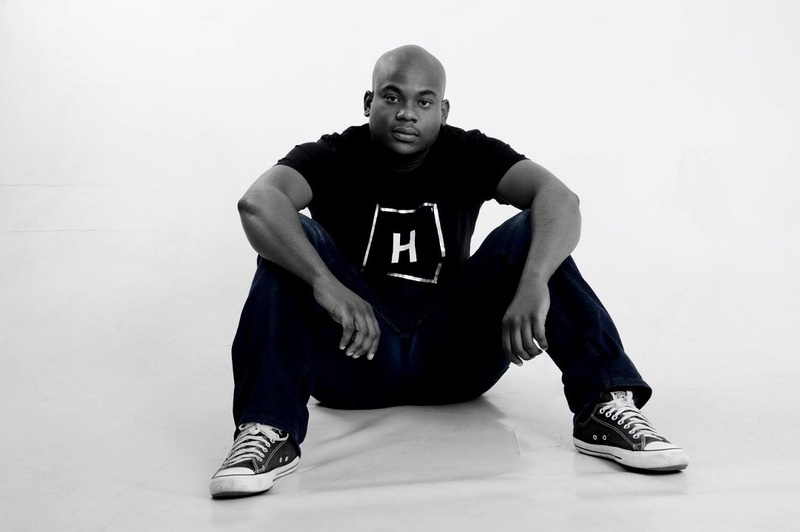 He is currently working on a new SABC documentary series as a music composer. The single is available for download here.